Are Polymer Tipped Bullets Any Good? A new breed of ammunition has become a bit more common in recent years, namely polymer tipped bullets such as those made by Hornady, Nosler and other ammunition houses. The given assumption is that a new innovation is going to be better than the product that came before it, but is it necessarily true with these new plastic-adorned rounds? 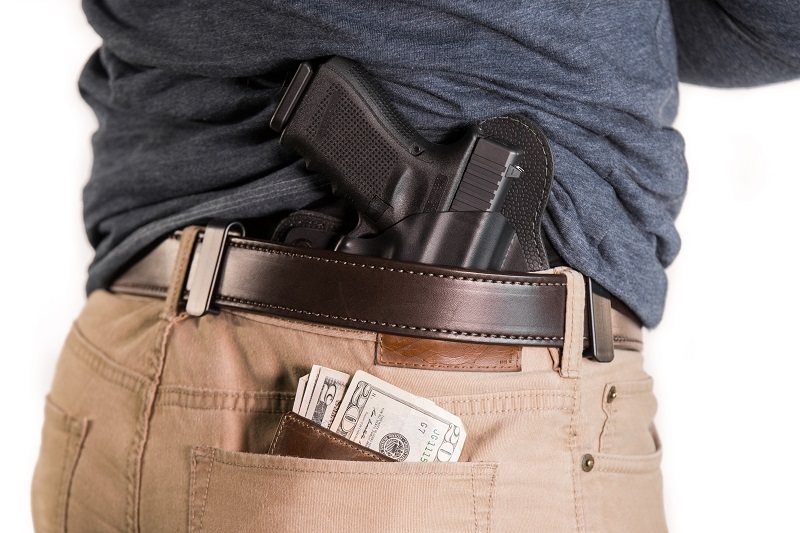 After all, you want to put the best possible rounds in your carry gun before you put it in a holster and strap it to yourself with a gun belt. As it happens, there is something to polymer-tipped ammo, though like any other form of ammunition it is merely a tool - you still need the right one for the job. Ammunition is merely a tool, including polymer tip ammo, and like any tool is devised to perform a specific function. 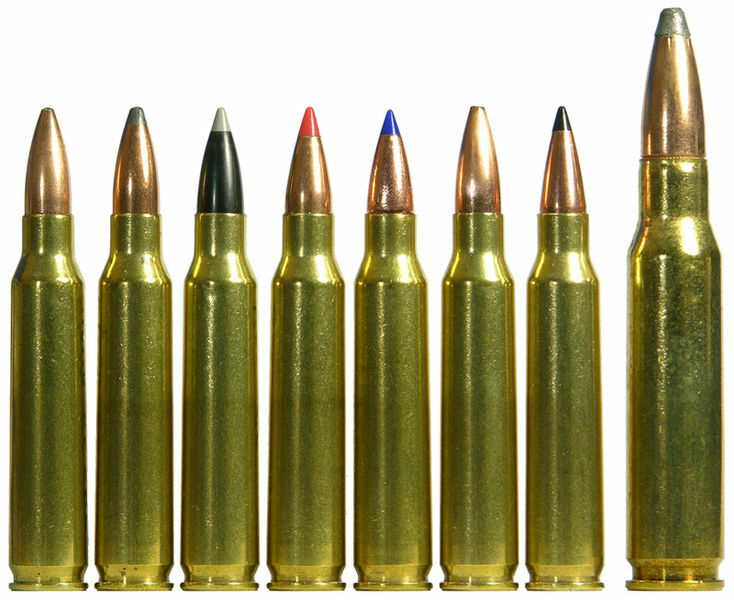 The polymer tip of such ammunition is devised to serve one of a number of purposes, depending on the load in question. One of the most common purposes is to create a round with a Spitzer bullet that can be safely fired in a tube-fed lever-action rifle. For those unfamiliar, the rounds in a lever-action rifle are loaded tip-to-tail as it were in a tube magazine. Each cycling feeds a round into the chamber to be fired. As a result, lever-action rifles can only be loaded with round-nosed ammunition, as the sharp point of a spitzer bullet - which can be fired in every other kind of rifle without issue - rests on the primer of the next round. A sharp enough knock and bam! A round goes off in the magazine. A soft elastomer tip prevents this and allows use of a spitzer bullet, giving that .30-30 or pistol caliber carbine far greater accuracy and range. 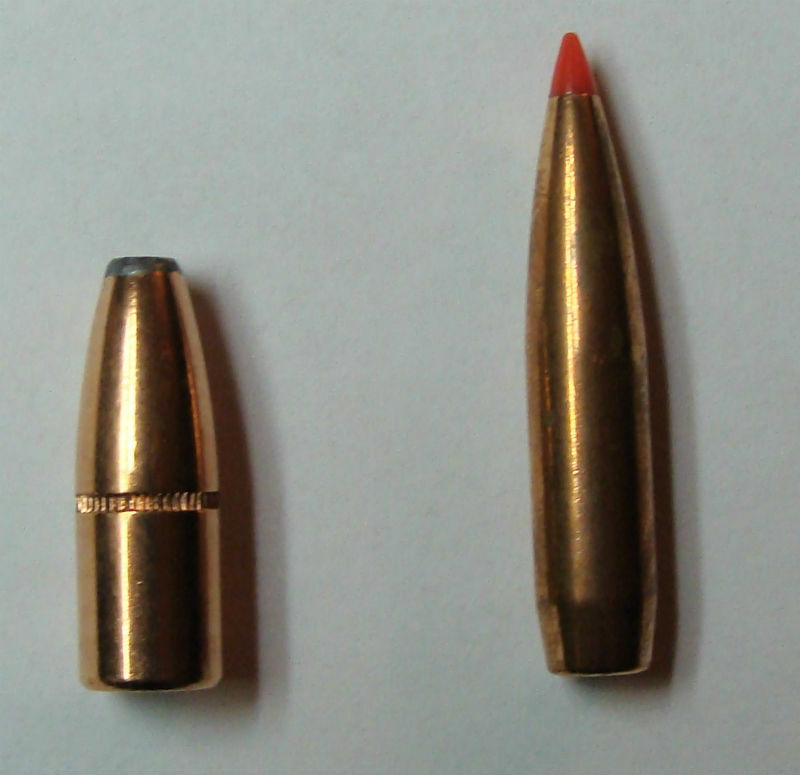 Many plastic-tip bullets are also created to give greater aerodynamic performance to hollowpoint rounds, as adding the polymer tip can improve this aspect, resulting in a flatter, faster trajectory. The plastic can also drive into the core of the hollow point, expanding the round in the target. Some specialty polymer tip rounds, such as Glaser's Pow'R Ball, are designed to feed better in pistols that have issues feeding hollow points. Glaser's Safety Slug, another polymer tip round, was devised to fragment easily in targets without over-penetrating. Is there a benefit over the standard hollow point? That depends on the application. For instance, a polymer tipped hollow point - such as Glaser Pow'R Ball - may feed more reliably in a larger number of pistols than a typical hollow point, as some pistols (usually those of older designs) often have issues feeding anything other than hardball. Granted, this issue can also be mollified by polishing the feed ramp, using better magazines or installing a barrel with a feed ramp designed to feed JHP rounds, though the use of polymer-tipped rounds is a solution as well. Another ostensible benefit is more reliable expansion. The theory of course goes that polymer tipped ammo will "mushroom" to a greater degree and more reliably than the typical JHP round. This may be true on paper, but results in real world testing haven't always agreed. Other polymer tipped rounds - SafetySlug for instance - are designed to fragment and therefore not over-penetrate when entering a soft-tissue target. This also precludes ricochets on hard surfaces. In a tight urban environment, or in the home, this is advantageous as it prevents any collateral damage to bystanders. However, one advantage is that some plastic-tipped rounds will fly faster and straighter than typical hollow point rounds. This does confer an advantage in some circumstances. First, penetrating hard barriers - such as glass, drywall or thin sheet metal, such as a police officer may have to fire through - may be more easily done with a tipped hollow point. 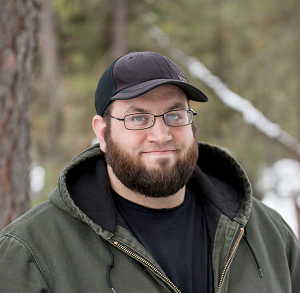 Additionally, a flatter, faster trajectory is more desirable if handgun hunting. While many semi-auto rounds leave a lot to be desired as game getters (though 10mm is a known performer) the magnum revolver rounds - and especially the large-bore magnum handgun rounds - are proven hunting rounds. Granted, this won't net greater effective range but can improve shot placement and accuracy at range. You can also use a spitzer bullet in a tube-fed lever-action. Is It Worth Buying Polymer-Tipped Bullets? You're buying it for a specific purpose such as more reliable feeding or expansion. The round that you're actually buying is proven to do that. That said, for a standard defensive round...honestly, there are a lot of great hollow points, semi-wadcutters, and frangible rounds out there. Ammunition manufacture has come a long way in the past few decades and quality ammo is out there in nearly any caliber. Loadings such as Speer Gold Dot, Federal Hydra-Shok and HST, Remington Golden Saber and Cor-Bon JHP are proven performers in police service and that's why a lot of people carry them. As a result, there probably isn't much benefit for typical applications, unless it's the only kind of hollow point your gun will reliably feed.